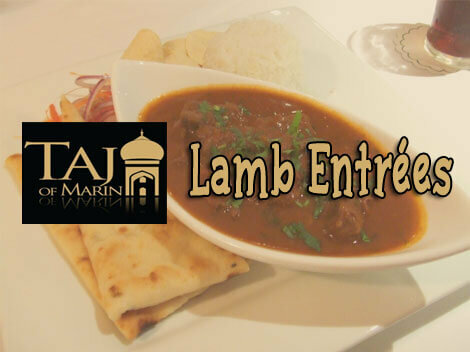 Taj of Marin offers you many lamb entrees to choose from. Our Lamb Entrees use all natural hormone free meat raised without antibiotics. Now, you are probably craving for a lamb dish? 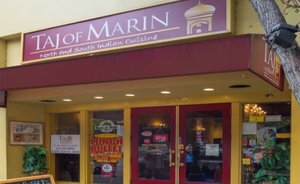 When craving for all natural and healthy lamb dishes just head over to Taj of Marin in downtown San Rafael! The restaurant, adorned with traditional Indian artwork and decor, provides a serene and comforting atmosphere.